Band to Join, Vocalist - Bass, Vocalist - Baritone, Vocalist - Tenor, Vocalist - Soprano, Drums, Violin, Trumpet, Saxophone, Piano, Flute, Other, Banjo, Mandolin, Fiddle, Dobro, Vocalist - Alto, Trombone, Bagpipes, Steel guitar, Upright bass, Cello, Accordion, Ukulele, Clarinet, Harp. Listening to and playing/making music is a passion of mine and has been since a very young age.. 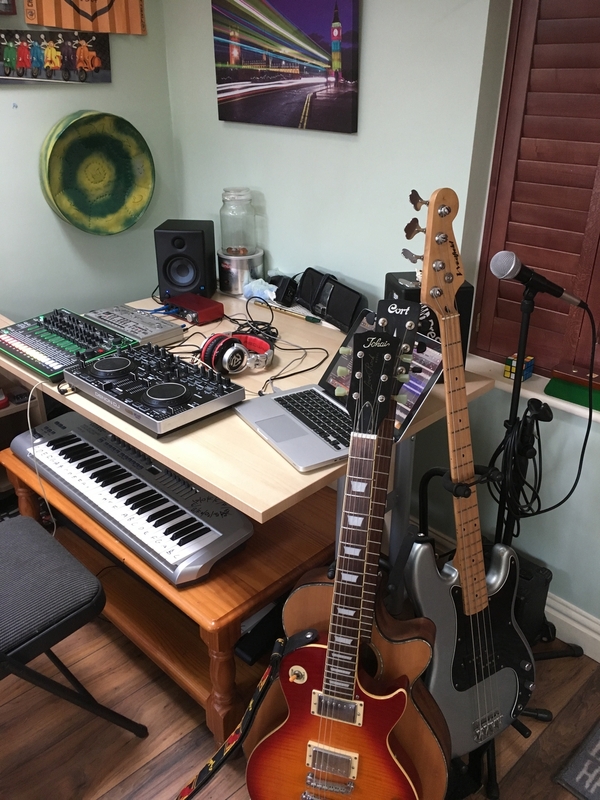 I enjoy a wide range of different music and have dabbled with a bit of production at college and my small home studio..
I’m looking to hook up with other musicians to join myself and my friend who is a good guitarist/singer songwriter to join our band or another musicians to work on separate projects together.. I mainly play rhythm guitar.. but I’m keen to improve my keyboard skills and other instruments.. The specials, early ska and rock steady, the Rolling Stones, the who, the Beatles , plan B, stievie wonder, bob Dylan, certain House music mainly from 1988-1994, certain hip hop.. Big audio dynamite.. van Morrison, velvet underground.. 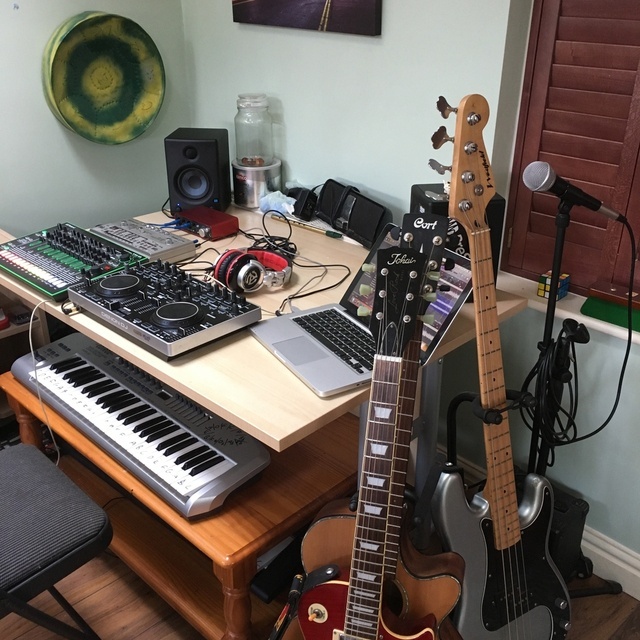 Massive Attack.. some country plus much more..
2 Electric guitars, semi acoustic guitar, 12 string guitar, bass guitar, 25w peavy amp, 25w bass amp, 10w practice amp, Roland tb 303, roland tr8 drum machine, midi keyboard, 2 mics, a DJ controller ( Dennon MC 2000 ) also Logic Pro on Mac which in can record on to a demo standard..